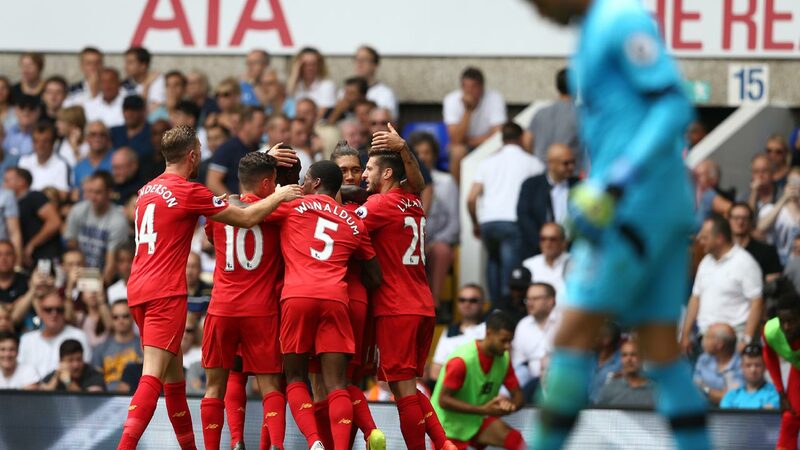 Left-back Danny Rose’s 72nd-minute equaliser earned Tottenham Hotspur a 1-1 draw with Liverpool in a hard-fought Premier League encounter at White Hart Lane on Saturday. 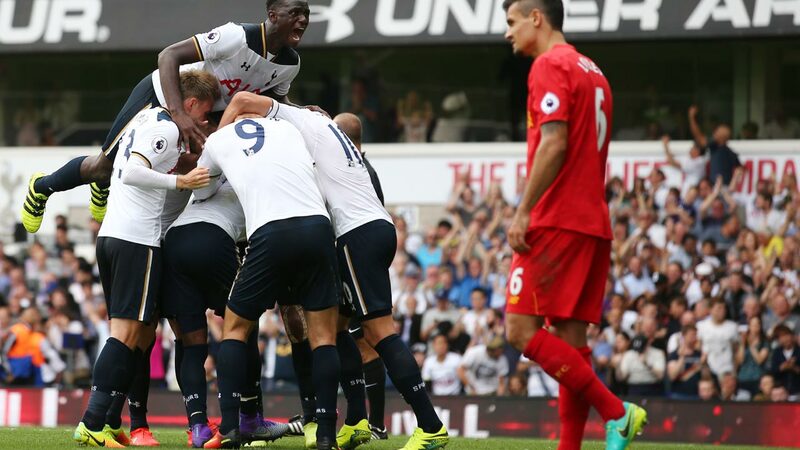 James Milner gave Liverpool a deserved lead with a penalty shortly before half-time, but Spurs got their reward for a spell of sustained second-half pressure when Rose drilled home the equaliser. The England full-back’s strike means he has already matched his tally from last season and it preserved Spurs’ unbeaten record following their draw at Everton and victory over Crystal Palace. 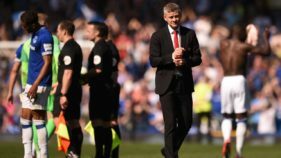 It was a frustrating outcome for visiting manager Jurgen Klopp on his return to the scene of his first game at the Liverpool helm last October, which ended in a 0-0 draw. His side showed a much sharper cutting edge than in last weekend’s 2-0 defeat at Burnley, but their inability to close the game out enabled Mauricio Pochettino’s Spurs to rescue a point. 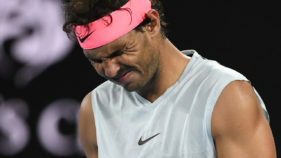 It was a contest between two teams who like to press high up the pitch and in the first half it was Tottenham who had the greatest difficulty playing the ball out from the back. Deputising in goal for Spurs again in place of the injured Hugo Lloris, Michel Vorm was frequently called into action. The Dutchman produced a stunning fourth-minute stop to thwart Philippe Coutinho from Roberto Firmino’s square pass and twice raced from his line to expertly tackle Sadio Mane. 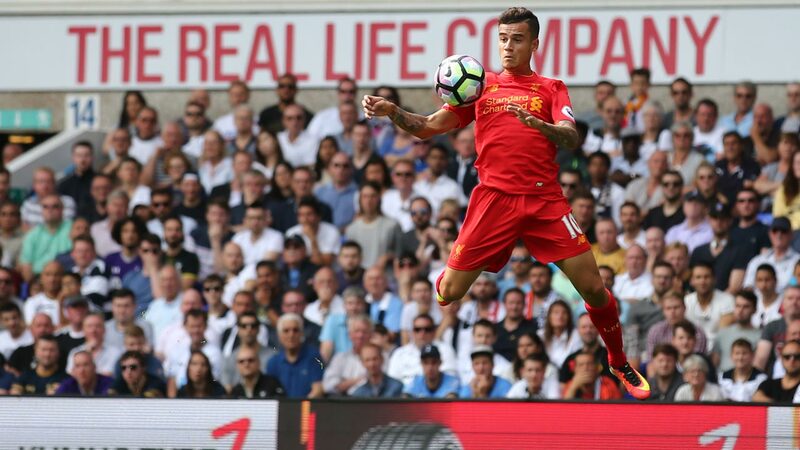 Coutinho had overcome a stiff hamstring to start and he continually found space inside the Spurs box, with one shot deflected over and another comfortably parried by Vorm at his near post. Aside from a Christian Eriksen free-kick that Simon Mignolet fisted away, Spurs posed little threat at the other end, although Vincent Janssen could have won a penalty after being blocked by Joel Matip. Mane, meanwhile, was fortunate to avoid a red card after clattering Rose two minutes after being booked for a late one on Dele Alli. Janssen had replaced Kyle Walker after the Spurs full-back succumbed to illness, in a reshuffle that saw Eric Dier move to right-back and Alli drop into central midfield. 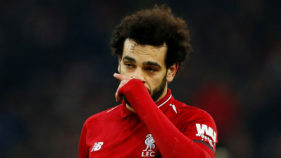 It left the hosts with an unfamiliar configuration on the right flank and Liverpool exploited their uncertainty when Firmino was clipped by Erik Lamela after darting in behind him. Milner, Liverpool’s left-back again, confidently steered the penalty into the bottom-left corner. The team in red continued to enjoy the upper hand in the second half, with Matip heading over, Nathaniel Clyne working Vorm and Mane seeing a volley chalked off for offside. But as the intensity of the visitors’ pressing began to fade, so Spurs started to assert themselves. Eriksen side-footed over from Dier’s cut-back and Mignolet produced smart saves to thwart Lamela and Toby Alderweireld before Spurs drew level with 18 minutes to go. Released by Alderweireld, Dier cut inside onto his left foot and crossed, Lamela flicked the ball on and Rose brought it down at the back post before skewering a shot past Mignolet. 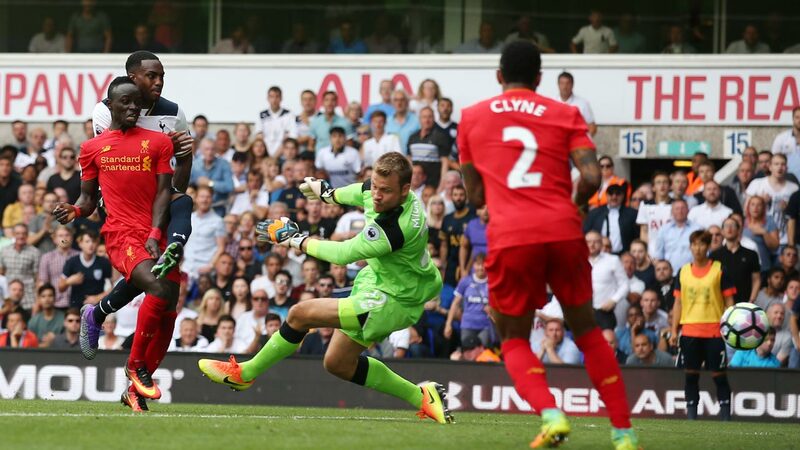 Liverpool procured one last sight of goal, but Georginio Wijnaldum’s effort was fielded by Vorm.